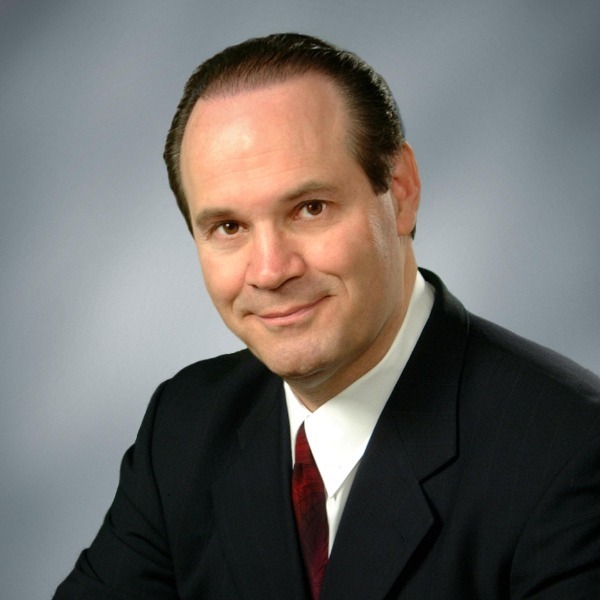 Dr. Tony Alessandra helps companies turn prospects into promoters. He is two speakers in one... a professor and a performer, or as one client put it – he delivers college-level lectures in a comedy store format. Dr. Tony offer audiences the opportunity to enjoy themselves while learning practical, immediately applicable skills that positively affect their relationships with prospects, customers and co-workers. His focus is on how to create instant rapport with prospects, employees & vendors; how to convert prospects and customers into business apostles who will "preach the gospel" about your company and products; and how to out-market, out-sell and out-service the competition. Dr. Alessandra was inducted into the NSA Speakers Hall of Fame in 1985. In 2009, he was inducted as one of the "Legends of the Speaking Profession;" in 2010-2014, he was selected 5 times as one of the Speakers.com Top 5 Sales/ Marketing/ Customer Service Speakers by Speaking.com; in 2010, Tony was elected into the inaugural class of the Top Sales World Sales Hall of Fame; in 2012, he was voted one of the Top 50 Sales & Marketing Influencers; and also in 2012, Dr. Tony was voted the #1 World's Top Communication Guru. -How to practice adaptability-changing your strategy and/or approach based on the situation or the person whom you're dealing with.